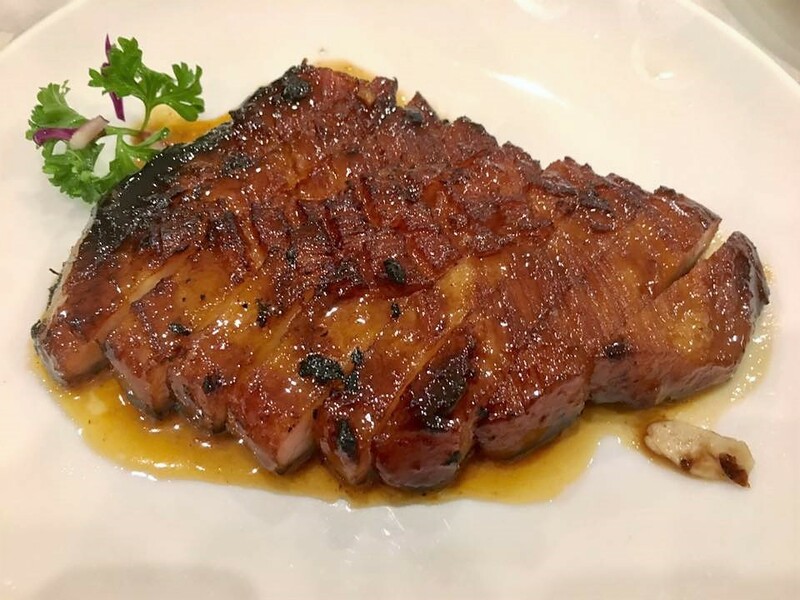 we ordered roast duck, chargtilled pork neck, fried rice, soup & 2 dimsum…not much dimsum available so nothing much to order not so satisfying! the radish pastry still good. 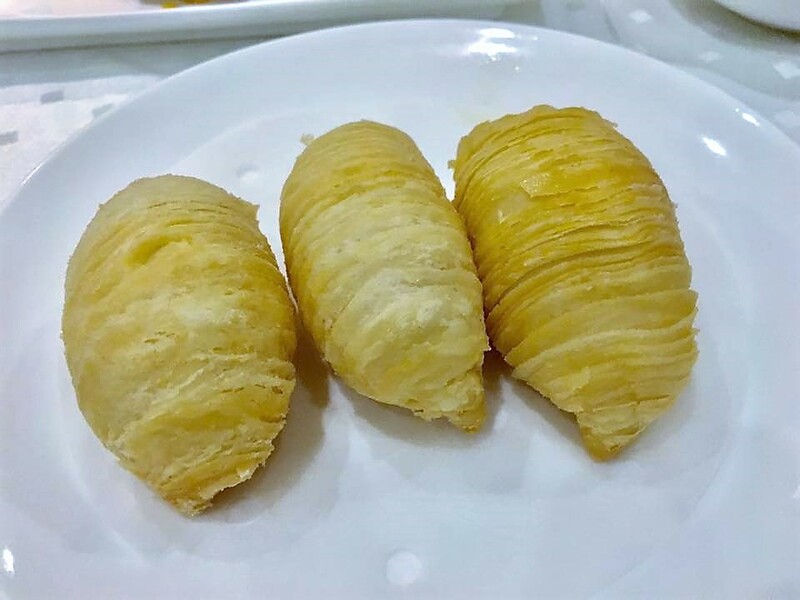 puffy pastry, and tasty radish inside! very tasty. especially with the fatty bits. 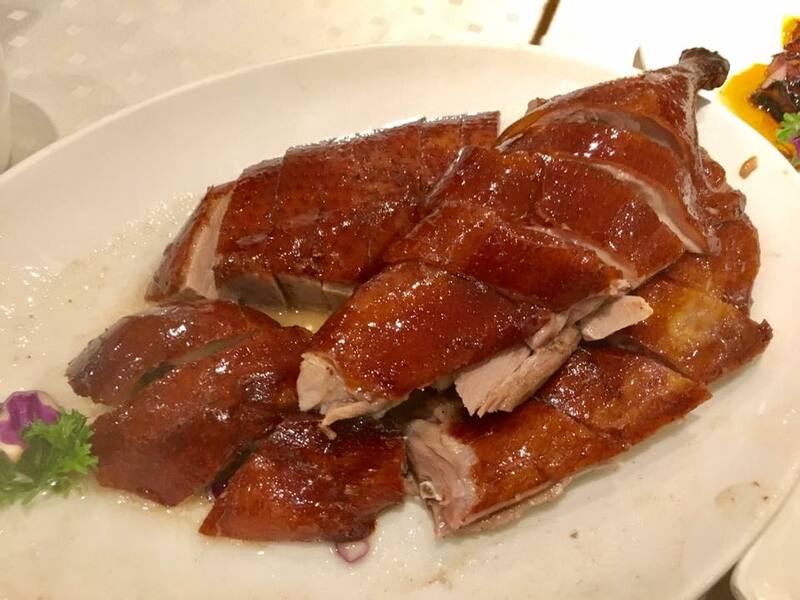 but recently i had the best char siew Meng Meng Roast Duck restaurant 阿明帝皇鸭 at sutera, and really that was even better than this! 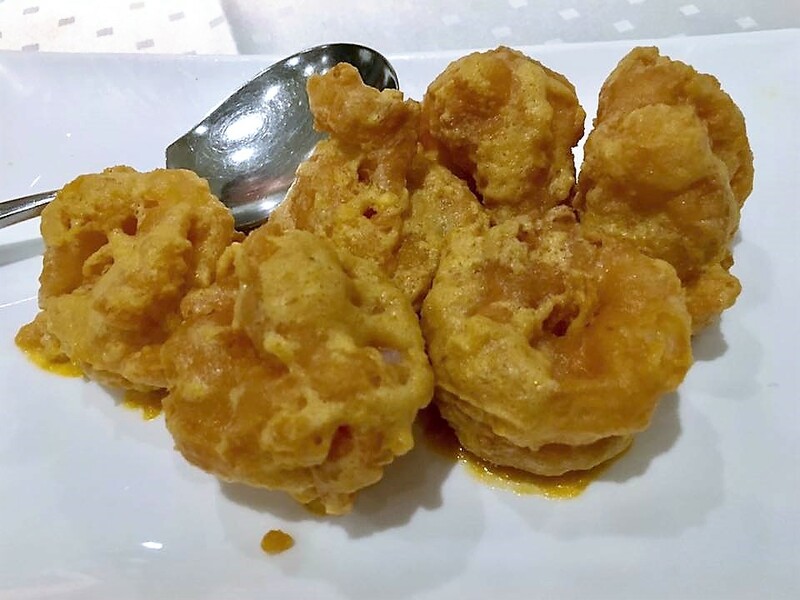 the salted egg prawns were the usual, competent…. forgot to take photos of the soup & the fried rice. both very good. soup good though i had better ones here previously. 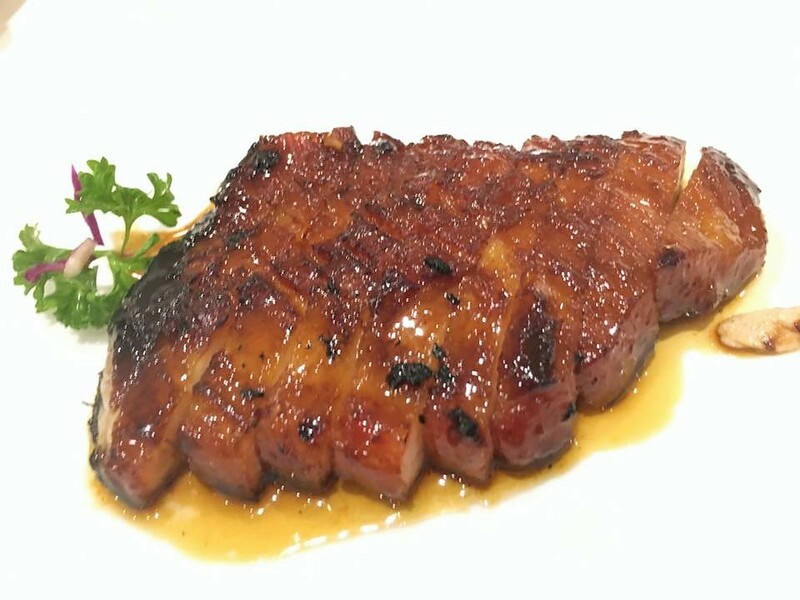 over dinner S$180+. not say expensive, but we also did not order much. but over the dining experience not so satisfying.